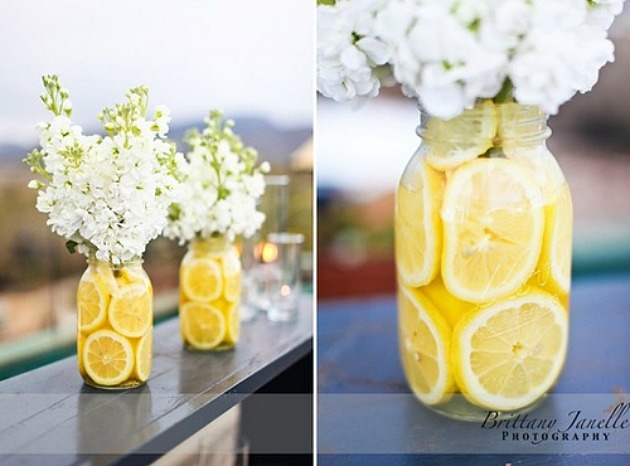 I was hoping you could help me… im helping a friend with her wedding plans a d she was hoping to use lemons in jars similar to this pic…. do you have any tips on how to fix the lemons to the jar. I think the easiest thing would be to contact a local florist and they could give you specific tips.